Thumps up Guys, we have made total huge subscribers here. We say a very big thanks to You guys!!! Today, we have a very special tutorial to offer here and for more interesting topic(s) like this, kindly hit the subscription button and join our subscribers here. Few days back we made a post here on how to secure your Facebook account even when the intruder got Your pass-code but, can't access the account without Your permission. Yea! I was strolling in My Facebook timeline and I discover most of my Friends do complains of "MY FACEBOOK ACCOUNT IS BEEN HACKED!" Dam it! How on Earth can You expose your details of Your Facebook publicly, though, You miss it if You didn't read the previous post on how You can secure Your facebook account even when Your pass-code is been linked.. So, take a little step and search for it for Your advantage. So, lets focus of the main topic of today. As we've made earlier, its a very interesting topic which is " HOW TO SCRAPE ALL YOUR FACEBOOK FRIENDS EMAILS " Hey! don't misuse this okay! If You are caught using this illigally, oops! sorry for You! So, DON'T MIS-USE THIS!!! 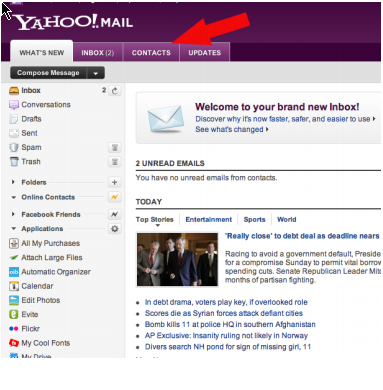 You need a Yahoo email in this tutorial if got none kindly enter this link to create one www.yahoo.com after You've successfully create your yahoo email, then you're good to carry the guilds provided. FIRST GUILD :- Goto your yahoo email and login www.yahoo.com/mail. What you must know in this tutorial ; its does not work for new sign-up yahoo mail. 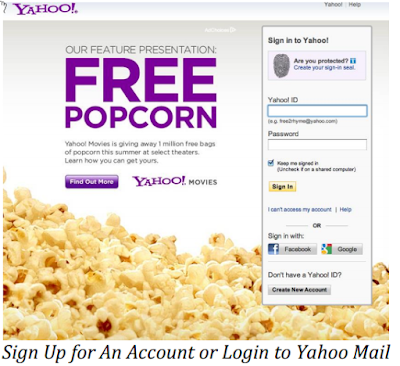 Its works for old yahoo mail sign-up. But don't worry, you can sign-up for yahoo mail and come back in fews week time for this to work out for you. But, if You already have an account [yahoo mail] then you're good to go with the guilds. SECOND GUILD :- After you've login to your yahoo mail, move and click on the "Contact Tab" as show in the bellow screen-shot. And next click on the "Import Contact Link"
THIRD GUILD :- Once you've clicked on the "Import Contact Link" a tab will there appear, in this stage, You have to select Facebook permission "FACBOOOK" i.e : You've give Facebook permission to do the importation as You've login your Facebook account. 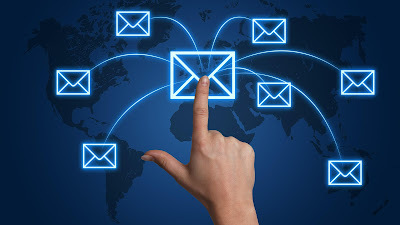 FORTH GUILD :- After giving the Facebook permission to import your contact, wait for a few minutes while Yahoo does all the importation of all your Facebook email contact list. After importing the emails contact, yahoo will notice you of the summary collected. Click on the "CONTACT TAB" again, then the, "BOX" and click on "SELECT ALL". LASTLY :- Click on the “Actions” and select “Export all” [it may be listed as the “Tools” Section and as “export”] Here you can therefore export the emails collected as a Microsoft Outlook File to use Excel to Store the Info. starting to see for obvious reasons]. That's all. THANK YOU!